Once upon a time Tom Brady was America’s golden child, beating the greatest show on turf put him on the map. Fast forward to the present day and many things have changed. Six Super Bowl wins, multiple MVPs and a supermodel wife has had the country turned against the GOAT. 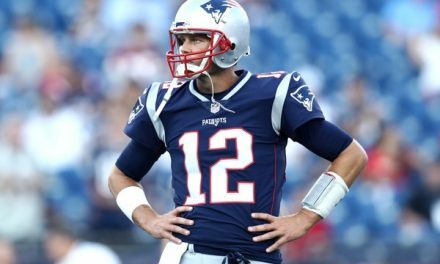 Let’s start with these theory’s about TB12. Haters across the country can’t stop calling Brady a system QB. While every team has a system, and 3/4s of the teams using the same style. Why aren’t they playing in February? The answer is Tom Brady. We know his skill, so let’s look deeper. 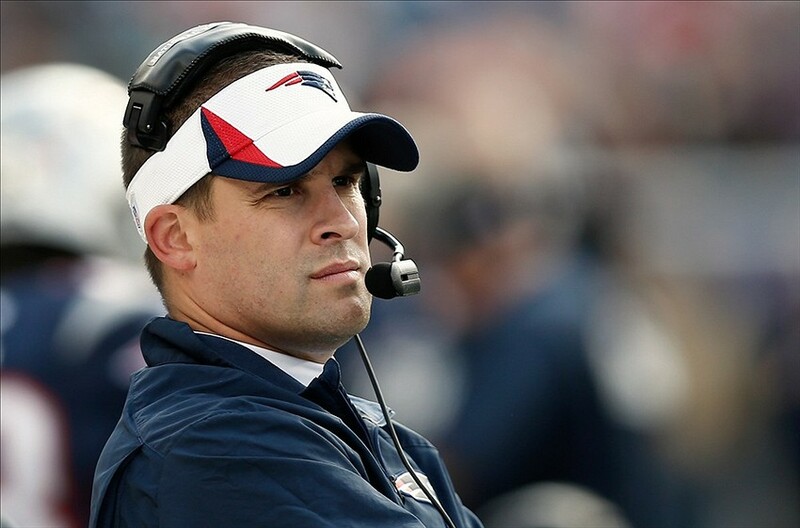 Brady has had numerous Offensive Coordinators. In the beginning it was Charlie Weiss. Charlie’s offenses in NY and NE before Tom Brady were ranked 12th, 5th, 19th and 25th. Compare those numbers with a very green, backup QB in Tom Brady. Charlie’s 4 years with Tom his offenses ranked 6th, 10th, 12th and 4th. This is what I call the Brady difference. Weiss left after 4 years with Brady to coach Notre Dame, ending with a record of 41-49. Bill O’Brien in 2011 must’ve been the reason Brady and the offense was 3rd in points scored right? I don’t think so, since leaving the Pats O’Brien’s offenses in points scored rank 14th, 21st, 28th, 17th and 11th. Quite the drop off without Brady under Center. So if you say “System QB”, I say it’s the Brady difference. 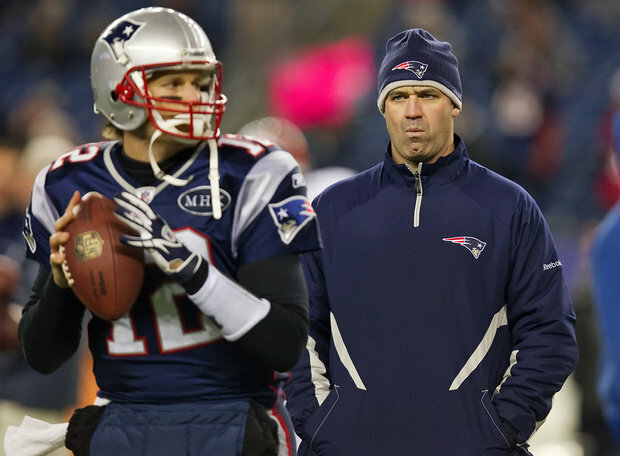 First let me say that while Bill is the best coach of all time, that didn’t really start until Brady came into the mix. In Cleveland Bill went 35-55, along with 5-11 his first year in NE without Tom. There’s that Tom Brady difference again. Well let’s break it down. The 2007 and 2008 teams had the same roster minus Donte Stallworth on offense. In 2007 Tom Brady and his offense set records for TDs, Rec TDs and points scored. 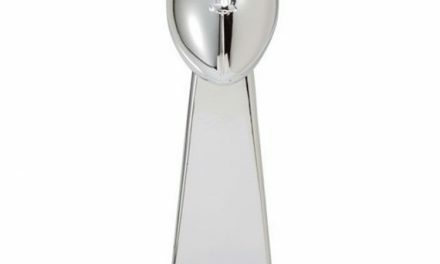 The team went 18-0 only to lose the SB just missing the perfect season. The 2007 offense with Tom had a 315 point differential, compared to Cassel’s team dropping 214 points all the way down to a 101 point differential. So the same team, with different QBs went from the best offense ever, to average and missing the playoffs. 2007 Brady- 4,806 yards, 50 TD/8 INTs with a 117 Passer rating along with MVP honors. In 2010 Matt Cassel made the playoffs and the Pro Bowl with KC. He was no stiff, throwing 27 TDs to just 7 INTs, which was the second best ratio in the league that year. Who could’ve been number 1 I wonder? Tom Brady of course, as he won the only unanimous MVP in league history. Sorry to say again but the Brady Difference is quite obvious in this popular theory among haters. The Patriots had a very good defense in Tom’s early years, and certainly was a huge factor in the first 3 Super Bowls. People say Brady was carried by his defenses, which is not the case. 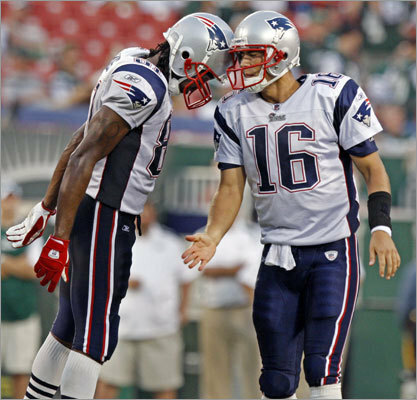 From 2001-2004, with Brady coming in as a backup, he put together 10 4th quarter comebacks and 15 game winning drives. The numbers seem to show he did his part and then some, but that’s not what the haters want you to think. Brady led the NFL in TD passes in 2002, so it’s not a reach at all to say the Patriots may have not won those Super Bowls without Tom Brady. For example, in Super Bowl 38 the Pats defense gave up 29 points to the Panthers. A young QB named Tom Brady going up against a fierce defense threw for 354 yards, 3 TDs and his second clutch SB game winning drive. Without Brady things could’ve been a lot different that day. Jumping ahead to Patriots Defenses that weren’t as talented. 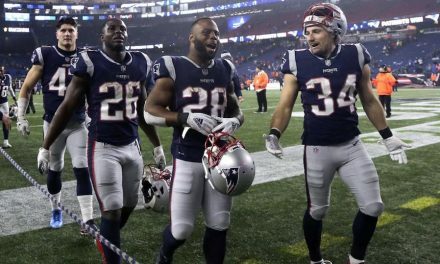 The four year stretch from 2010-2013, New England’s defense was never better than 25th in total yards allowed. But again Brady in 2010 won MVP and got the #1 seed. 2011 the Pats were back in the Super Bowl despite being 31st in yards against, and that’s due to Tom Brady. In 2012 and 2013, Brady and the Pats went back to the AFC Championship but lost. Some people think going as far as possible in sports and losing is worse than not making the championship game at all. Ridiculous. In 2017 the defense was ranked 29th. Brady and the offense once again were back in the Super Bowl. 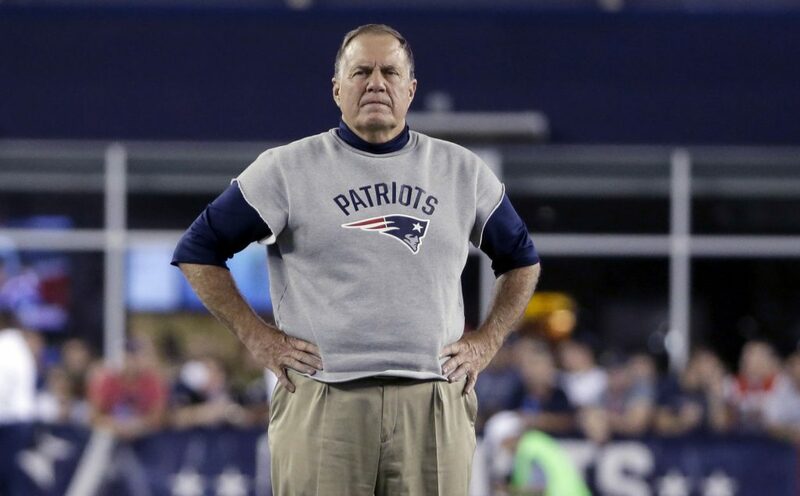 Bill Belichick shocked Pats nation by benching Malcolm Butler. The defense got shredded by a backup QB, giving up 41 points. Even in defeat Brady put up historic numbers, throwing for 505 yards with 3 TDs with no INTs. 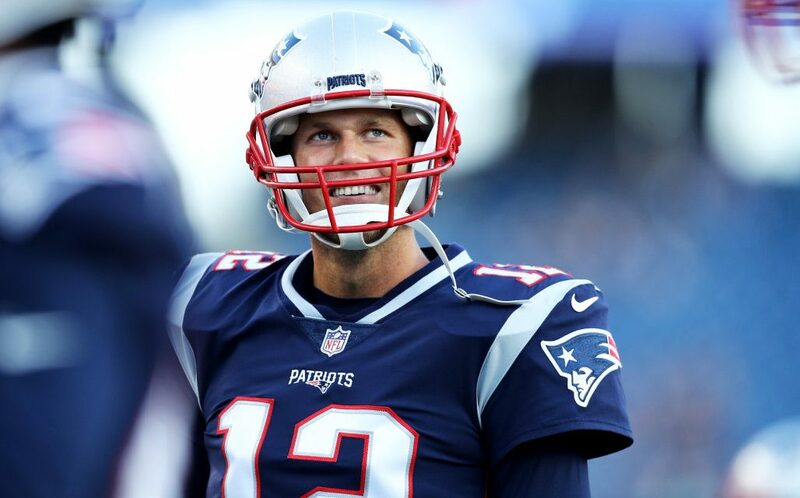 My conclusion on this theory about his Defenses is that Brady always has done his part to win games and make it to the AFC Championship or Super Bowl. I don’t see him being carried by anything, like the haters do. 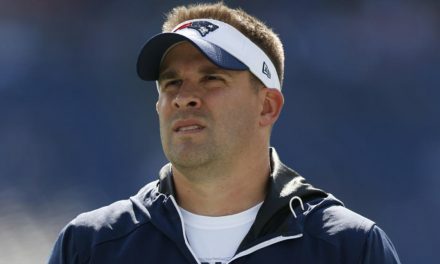 Another interesting stat: In 17 seasons the Pats Defense was statistically better than the offense only 3 times. In 9 of those 17 seasons with Brady as the starter, the defense was ranked 20th or worse in yards allowed. Defensive “myth” shut down with facts. The debate over Montana and Brady has many factors. 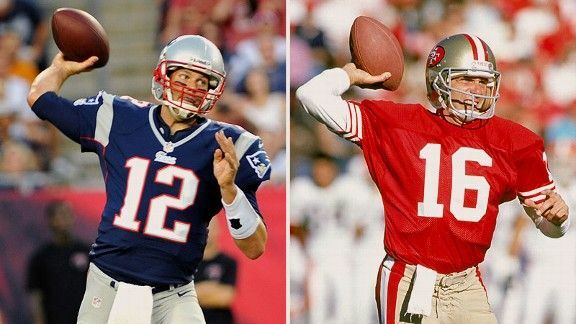 Joe Montana was the Greatest ever in my eyes, up until Brady’s comeback in Super Bowl 49 against the Seahawks. 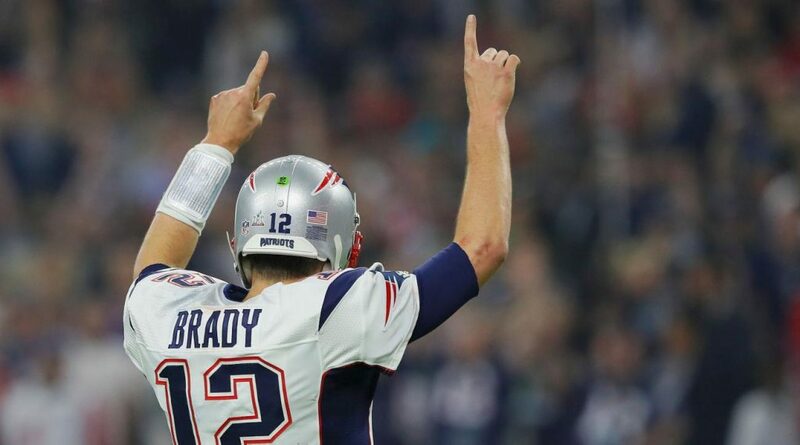 Since Brady tied Montana with 4 Super Bowl wins, he has gone to 3 straight Super Bowls and won 2. The real crime here is the loss to the eagles. Brady had the best Super Bowl performance of all time. Some people say Brady can’t be better than Montana because Joe cool never lost in his 4 chances. The fact of the matter is that every athlete would tell you getting to the Championship and losing is better than not making it there at all. As we all know, Brady’s been to 9 Super Bowls with 6 wins. Let’s not forget the amount of Hall Of Fame players Montana had on both sides of the ball. He also had a coach in Bill Walsh who came up with an offense no one had ever seen before. It took years for teams to adjust to this new style of football, a great coach and system that Montana thrived in. Brady on the other hand did not, and still doesn’t have anywhere close to the number of Hall Of Fame players Joe had. The comebacks alone in Super Bowls favor Brady, having 6 in 6 wins. And did his part in the losses too, by getting the lead, only for the defense to break at the end. Montana has been bounced twice in the divisional round, twice in the Wild Card and three times in the NFC Championship. Montana in 11 seasons has gone one and done in the playoffs 4 times. The GOAT Tom Brady in 16 playoff runs is 13-2 in the divisional round, 2-1 in the WC round and 9-4 in the AFC Championship. Brady in 16 seasons has gone one and done just twice in the playoffs. Is 4-0 better than 6-3 in the Super Bowl? If you’ve never played sports then maybe you’d say yes. The ultimate goal of any athlete is to go as far as you can. That is something Brady’s done better than Montana. Doing so with less talent, an offense that has been seen before (unlike the 49ers), all while getting better with age. Brady wins this round, the numbers don’t lie. Again, not taking anything away from Joe Montana, I’m just telling it how it is. Sure the rules for QBs have changed over the years, but Brady played in a tough era of football himself. Rule changes to help offenses didn’t make an ounce of a difference until 2011. QB numbers didn’t go up or benefit Brady for an entire decade. From 2000-2011 only two players had a season with great numbers, Brady in 2007 and Manning in 2004. Since 2011 pretty much every QBs numbers are inflated like never before. Free Agency -Montana played when teams didn’t change and Hall Of Fame players typically stayed together. Brady has had a revolving door of players throughout his entire career, mostly castaways who were turned into Champions. Defensive players -Tom Brady has played and shredded some of the best defenders and all time defensive units and coaches. The 2000 Steelers and Ravens, 2003 Buccaneers, The LOB Seahawks were no match in the Super Bowl, 2015 Broncos, 2017 Jags, the two Giants Super Bowl teams and the 2018 Rams. Just think of the players on those teams, and how if it weren’t for Brady most of them would have Super Bowl rings. Geography – Joe Montana Played in a sunny warm climate, while Brady’s been playing in the Northeast. Freezing temperatures, snow and rain in a division where he plays in Boston and New York. No problem for #12. This is the first of my 3 part Myth Busting Brady Hate. Next up will be topics like “The AFC Least”, “Deflategate, “Brady has no records” and my personal favorite: QBs like Rodgers, Marino, Brees and Manning being on Tom Brady’s level. Starting to feel like I’m writing a book, so these next topics plus more will be coming out soon. Hope you Pats fans can use some of these facts when arguing with Brady hating friends. NextIs Brad Friedel on the hot seat already?